The Heka Living Diffuser is more than just a beautiful diffuser, it’s also a humidifier, night-light, and 12 or 24 hour LED clock. If left unplugged for an extended period the clock will need to be reset. The unit has a 400ml capacity (BPA free) tank with an automatic shut-off when it gets low on water. There are four adjustable timer settings 30, 60, 120, and 180 minutes. 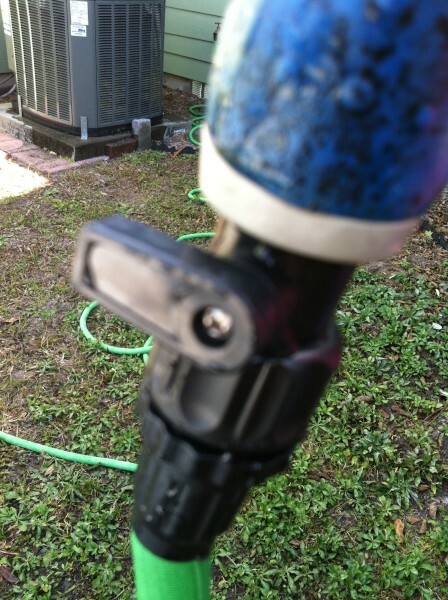 It will “chirp” to let you know when you need to add more water. This diffuser uses a 2.4 MHz Ultrasonic Diffusing Technology that will not destroy or alter the therapeutic benefits of your essential oils. The ultrasonic waves instantly vaporize the essential oils and water into a cool mist for better bodily absorption and dispersion of the essential oil aroma. The Heka Living diffuser creates a great deal of mist while being very quiet. I like that I can choose different timer settings. Some oils should only be diffused for short periods of time. I can set the 30 minute timer and not worry about how long it’s been running, or if I am in bed I don’t have to get up and turn it off. The Heka Living diffuser is a little larger than some of the other diffusers being sold. But, the diffuser’s simple yet beautiful design can be easily used anywhere. Quiet enough not to disturb anyone while working or sleeping. 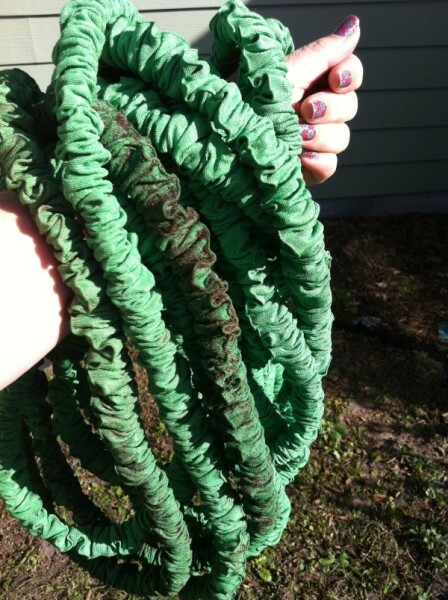 The power cord is almost 5 ft long giving you flexibility in where you put it. The light can be dimmed or turned completely off. It comes in a beautiful box ready to gift, but you will probably want to keep it for yourself. What’s your favorite oil or oil blend to diffuse? I love being a Grandma and helping my daughter take care of my grandson. It’s very important to us that he has a healthy diet including lots of fresh and organic fruits and veggies. Elliot, my grandson, is ten months old so he still needs to eat soft foods like potatoes. I was really grateful to get a chance to try out this commercial grade Potato Ricer so I could make some homemade baby food for him. The potato ricer can rice potatoes, carrots, turnips, cauliflower, pumpkin, butternut squash, parsnips and many more fruits and vegetables according to the Amazon description. I made some boiled potatoes and put them in the ricer and beautiful fluffy potatoes came out of the Ricer, I mixed them with a little formula and a tiny bit of organic butter and pink Himalayan salt and Elliot loved them! That was easy. Then I tried to rice some cooked broccoli, which was not on the list of veggies from Expert Chef, and that did not work out very well. The broccoli was too fibrous and all the Potato Ricer really did was squeeze the juice out. I am looking forward to trying out different fruits and veggies. I think I may try some cooked apples to make an applesauce with a little cinnamon. If you have any healthy baby food recipes you think I should try out leave me a comment below. Check out my YouTube video of me using the Potato Ricer. 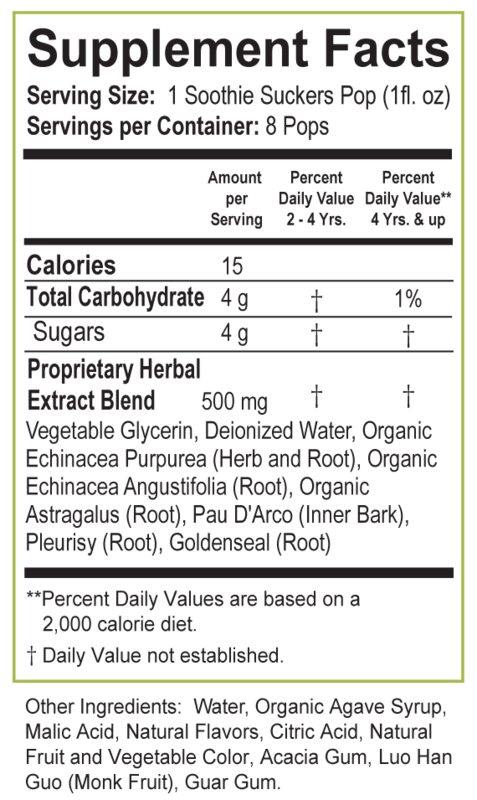 Dalvia Vitamin D-3 is packaged in an amber glass bottle, not plastic, so there is no plastic leaching into the product. Pure formulation with no salt, no sugar, no starch, no yeast, no wheat, no soy, no milk, no egg, no shellfish, no preservatives and totally gluten-free. The Vitamin D-3 comes in a liquid which is the perfect alternative for people who have a hard time swallowing pills. I like that the product is liquid so you can choose the amount you want to take. It is easy to use you just add a few drops to your food or beverage in the desired amount you want to take. The drops are quickly absorbed into your body. I have been taking D3 for a while now and I do notice that it is helping with my mood swings and depression, and I also feel it is helping me with my sleep maintenance and overall sleep quality. This is a dream come true because I have been suffering with sleep disorders for most of my life. Purchase Dalvia D-3 on Amazon.com by clicking here. I was provided with a bottle of D-3 free of charge to review for my blog. All opinions are my own. I was not or will not be paid for this review. We created Snoutstik™ to help alleviate dry dog noses caused by exposure to the elements, allergies or heredity, but any dog’s nose will find relief with Snoutstik™’s core combination of healing, natural sunscreens, Shea Butter, Sweet Almond Oil and Jojoba Seed Oil. Ingredients (Rosemary): Candelilla Wax, Shea Butter Fruit, Sweet Almond Oil,Hemp Seed Oil, Jojoba Seed Oil, Tocopherol, Rosemary Leaf Extract, Rosemary Oil. Ingredients (Pumpkin): Candelilla Wax, Shea Butter Fruit, Sweet Almond Oil,Hemp Seed Oil, Jojoba Seed Oil, Pumpkin Seed Oil, Tocopherol. Ingredients (Lavender): Candelilla Wax, Sweet Almond Oil, Olive Fruit Oil,Shea Butter Fruit, Jojoba Seed Oil, Extracts of: Calendula Flowers, Chamomile Flowers, Plantain; Lavender Essential Oil, Tocopherol. ROSEMARY FOR SOOTHING INFLAMMATION A natural disinfectant; soothes and reduces inflammation and treats bacterial and fungal infections. Zander is 14 yrs old and gets a very dry nose, but after using Snoutstik a few days his nose looks much better. I was sent the Pumpkin Snoutstik to review. 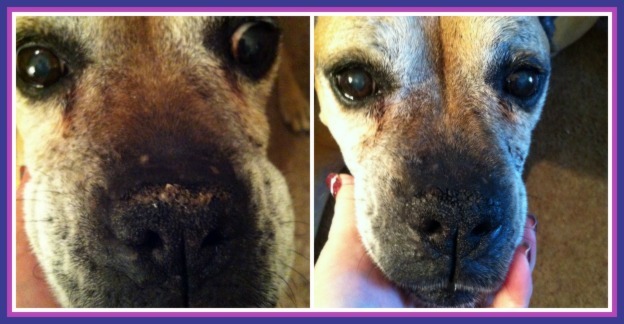 My sweet Zander is getting so old that his nose dries out and becomes crusty and full of dirt. I couldn’t wait to try the Snoutstik Nose Balm out on his sweet little nose. It was very easy to apply since it comes in a tube like lip balm, just twist the bottom of the tube and the balm will advance out the top for easy application. 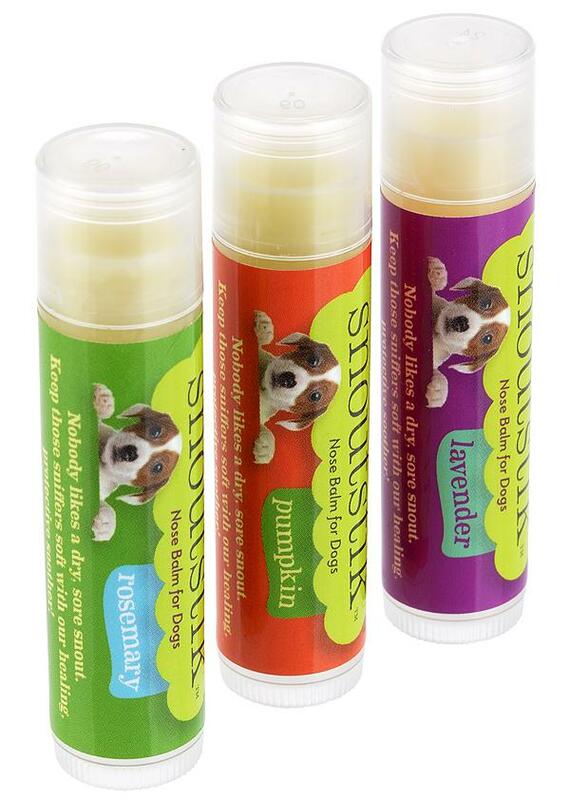 The Pumpkin Snoutstik is good for sensitive skin and contains Vitamins A, C, Shea Butter, Sweet Almond Oil and Jojoba Seed Oil which makes the stick very emollient and just glides on his tender skin. Zander loves his Snoutstik and his nose feels and looks so much better. I received this product for free to review on my blog, I was not or will not be paid. The opinions are my own. Pilates for Dancers is designed for anyone that would like to attain the dancer’s body. Pilates for Dancers was born of the idea that the dancer’s body and physique is beautiful, graceful, and lithe. At the same time, it is an attainable beauty, given the proper exercise routine and discipline. This video has a great, limbering warm up routine, followed by over 20 explicitly broken down, step-by-step, instructions that anyone can follow. This video progresses in stages so that even absolute beginners will have no problem following along. Geared towards beginners, a lot of time is spent on explanation and proper repetition, so you get the most out of your workout. Multiple angles make sure you don’t miss any of the important alignment, or subtle movements, Pilates can get us into. While this video does a great job explaining each movement, it is a little slow-paced. The slow pace may be because this video is for beginners and they want to make sure that everyone understands everything about the new exercise being demonstrated. The set is very plain without any flashy decorations or music and there are no other people in the video besides the instructor. This is a very good reference video to learn the different Pilates exercises, but I enjoy a little faster pace with some upbeat music and maybe a few more people in the video doing the exercises demonstrating the different levels of beginner to advanced for the movements. Purchase this video on Amazon.com by clicking here. I received this DVD for free for my honest review. I was not or will not be paid for this review or any links. This is my honest opinion of the DVD. This limited edition Chef Proven Professional Zester Grater (2-in-1 Deluxe) is the most popular kitchen tool on the market. 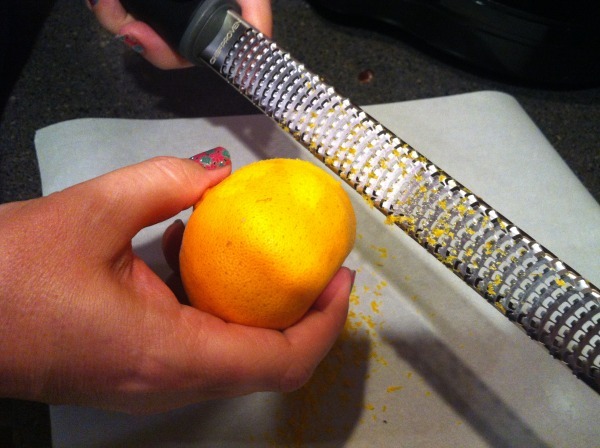 No other tool combines effective zesting and grating in one easy to use tool as well as Chef Proven. Professional chefs and foodies around the world agree, choosing Chef Proven again and again when it comes to the best tool at the best value. 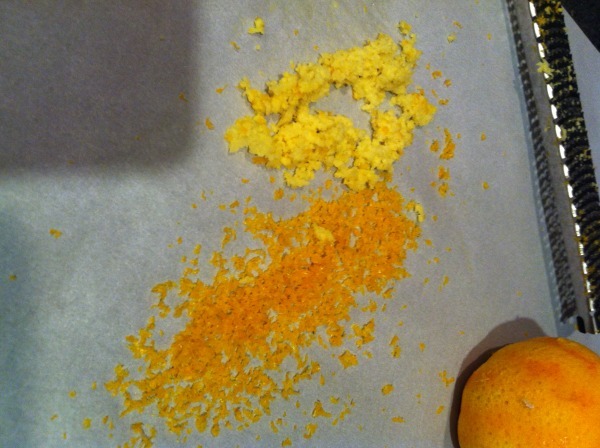 I decided to make some baked chicken breasts with some fresh grated orange zest and ginger with my new Lemon Zester from Chef Proven. This is by far the best zester I have ever tried. 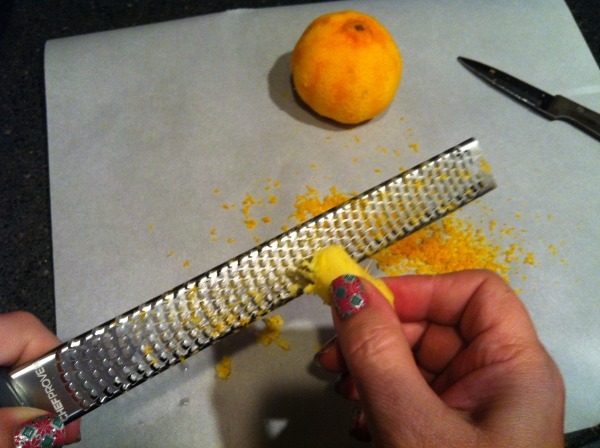 It was a breeze to zest the orange and ginger with the sharp high-grade stainless steel blade. 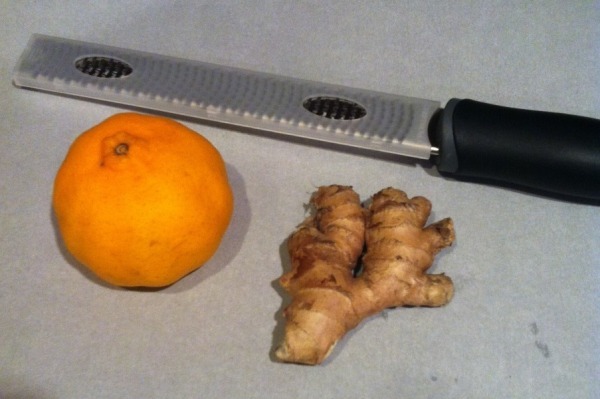 Sometimes ginger can be quite tough and hard to work with, but it was so easy to grate on this zester. The handle is soft and very easy to grip which was nice because you don’t want your hands to slip and accidentally grate your knuckles or finger tips. It also comes with a removable cover that you can put back on for storage in your drawer so you don’t cut yourself when getting other utensils out of the drawer. I am very pleased with this zester and I am glad that I was given the opportunity to review it. You can find this zester on Amazon.com for purchase. I received this zester for free to review for my blog. I was not or will not be paid. This is my honest opinion of the product. with sleepy tones and soothing bells with light percussion. Baby Rockstar rearranges the chart topping hit as beautiful melodies played by soothing bells mixed with sleepy tones and light percussive effects. These calming and dreamy renditions will help get your little rockstars ready for bedtime. Baby Rockstar releases ignite a musical curiosity in your little ones and will be favorites of young children, and their parents, for years to come. For a preview of the Lullaby Renditions of Frozen songs or to buy click here. My daughter is pregnant with my first grand baby and I can’t wait to play these beautiful lullabies for my new grand baby. I have been playing the CD in my car and each of the songs are just enchanting. The music is so calming it is sure to help put little ones of all ages asleep with sweet dreams in no time. For a chance to preview the songs on the CD click on the link above and scroll down to the player on Amazon.com, you won’t be disappointed. I received this CD for free to do a review. I have given my honest opinion. I did not and will not receive any payment. Happy, healthy children need natural support to help keep them smiling and at their best. In fact, that’s exactly what led Marietta Harrison to create Soothie Suckers. She went in search of natural and gentle ways to promote the health of her five children, and in doing so she discovered a world of herbs that parents have turned to for thousands of years. Tapping into that ancient wisdom, Marietta developed Soothie Suckers as a safe and fun way to keep kids immune systems strong–and as a way to empower parents to make natural and healthy choices for their children. Soothie Suckers provides great tasting, pre-­measured herbal remedies formatted for children. 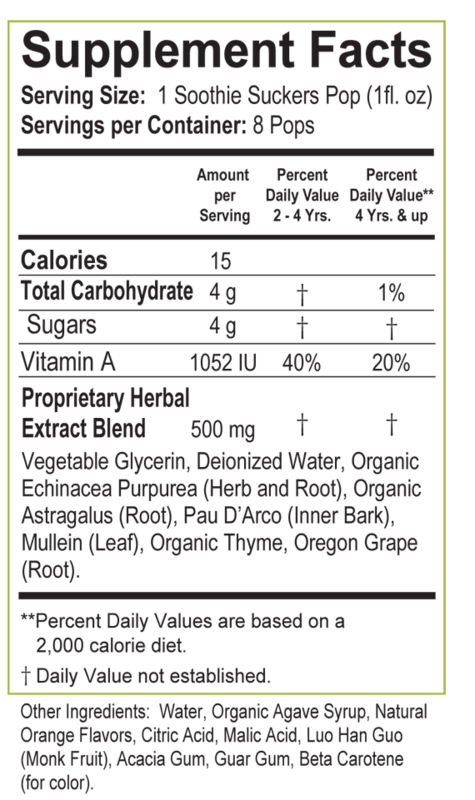 These proprietary herbal formulas are packaged in ice pop pouches and come in two natural flavors (grape and orange) for daily or seasonal consumption. These first formulas help support the immune system and the upper respiratory system. Expiration date stamped on each pop to insure highest quality. Soothie Suckers are a great alternative or addition to your traditional medicines. Many people are looking for healthy organic alternatives or ways to supplement our traditional over the counter medicines that can be full of unwanted ingredients. Soothie Suckers may be just what you are looking for. The great thing about Soothie Suckers is they can be put in the freezer and frozen into ice pops. We all love a nice soothing cool ice pop when we are not feeling well or have a sore throat. **Disclaimer** Please check with your doctor or your child’s doctor before using this product. I am not a doctor, nor do I have any type of medical training. I was provided with this product to review for my blog and my readers. Thank you. These gloves are great for getting hot dishes out of the oven. I also use my gloves to loosen hard to open jar lids. I have been using my Bee Sili Silicone Gloves in the kitchen and I love them. Having the individual fingers on the gloves makes it easier to handle things you can get a better grip. The silicone also helps in gripping things, it makes getting those pesky hard to loosen jar lids open with ease. Since the gloves can be easily washed in the dishwasher you can use them to directly pick up the food, which comes in handy when you are grilling or making things like pulled pork or maybe hot corn on the cob. Bee Sili gloves are also water proof so you can use them to reach into a cooler of ice and water to retrieve those can drinks from the bottom of the cooler without freezing your hands. I live in Florida so I don’t know a lot about ice scraping, but these gloves would definitely come in handy for snow and ice scraping. To purchase your own Bee Sili Gloves on Amazon,com just click here. This is the 11th installment for the Holiday Gift Guide 2014. I am part of the 100+ PR friendly bloggers in the #HolidayGiftGuide100Bloggers for Christmas 2014. Our wonderful PR Friendly, Holiday Gift Guide 100+ Bloggers think that La Bella Baskets has something everyone will love this Holiday Season – we just can not keep it to ourselves. La Bella Baskets gift selection offers beautiful gifts for special occasions such as birthdays, anniversaries, baby showers, wedding/romance and special holidays. For sensitive occasions, our sympathy and get well baskets can convey your deepest sentiments. La Bella Baskets, gift selection offers something for everyone. Whether you’re looking for something for the chocolate, coffee, or fine cheese lover in your life, or seeking a tasteful gift for a business or corporate function, you’ll find what you’re looking for with our baskets. Our gifts are the perfect idea for any occasion. We have over 400 gifts and they are always changing with the season’s and holiday’s. Our basket store is full of gifts for women, men, teens, children and infants. Our Fall gifts are currently in the store and the Christmas gifts will be out very soon. La Bella also offers a personalized gift store with 600 gifts to choose from. We have personalized keepsakes for your family and friends. From wine and beer glasses to picture frames, jewelry and candles. Personalized gifts for women, men, teens, children and infants. Come back to the personalized gift store often as the gifts here change with the season’s and holiday’s as well. Check out this incredible Wonderland Tower of Goodies – Perfect for anyone on your holiday shopping list. This delightful silver and red snowflake tower evokes a winter wonderland and is a great way to wish someone Happy Holidays this season. Each silver box holds a different sweet treat, including peppermint crunch bites, chocolate covered pretzels, mint chip malt balls, Ghirardelli assorted chocolate squares, chocolate chip cookies and red green and white jelly beans. Ho, ho, ho! Julie resides in Georgia with her wonderful husband and terrific son. We have lived here for 24 years. Even though I’m from the Midwest I now call Georgia my home. 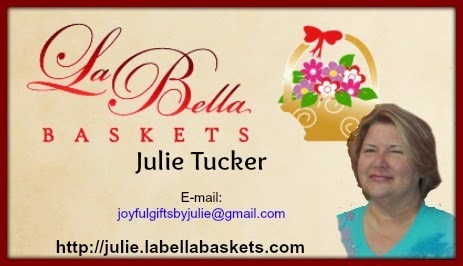 Julie has been a consultant with La Bella Baskets since 2012 and can help you find the perfect gift for anyone on your list.